Barista. You’ll still get used to that Word. 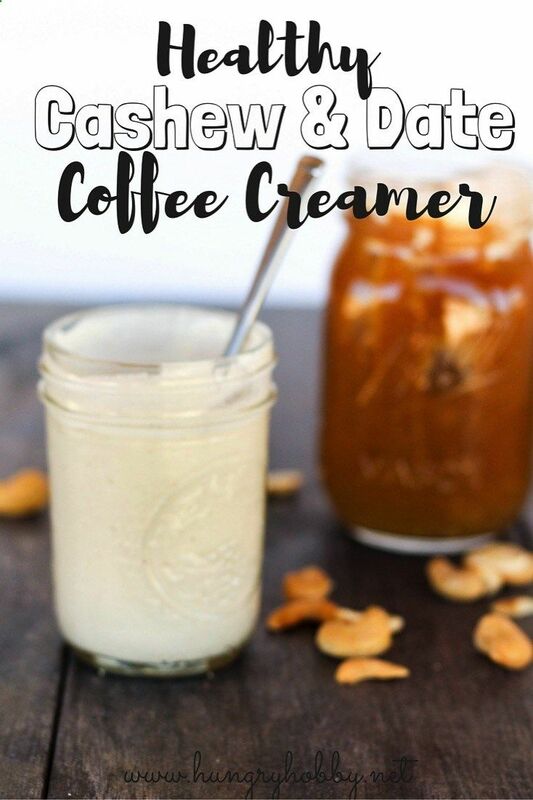 It is a little-known profession today, but that is booming and, before long, will be part of the daily life of many people, especially those who enjoy a good cup of coffee. Barista is the expression behind a coffee with quality, made with art and variety. Is creativity in the service of one of the greatest passions of the Brazilian, which is coffee. The barista is more than an ornament well done on the coffee crema. 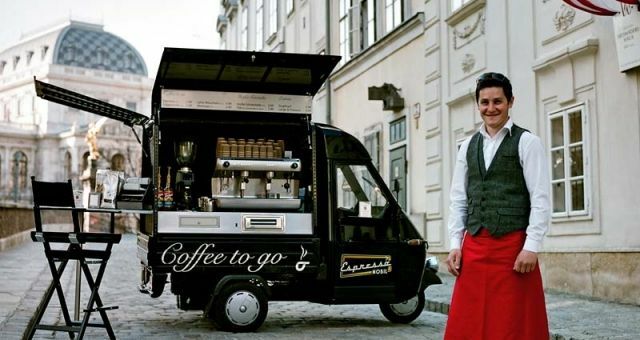 He is responsible for the distinctive flavour and by creating a varied menu of hot and cold drinks made with a basis of coffee, cappuccinos, cocktails, as expressed, machiatto and mocaccinos, among others. The barista is the soul of a coffee shop, as sets the invitation for graduation of the first group of baristas formed in Bauru, last July. The course was offered by Senac and there’s a new class at the beginning of next year. 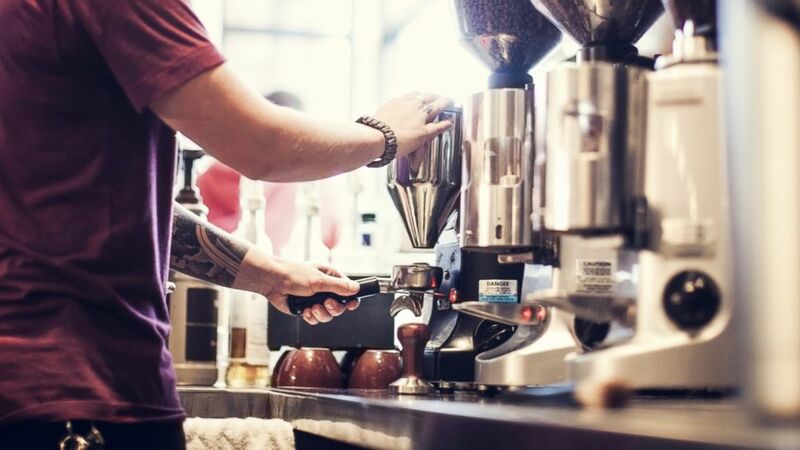 According to the barista José Antônio Chaud, a good indication of how the market is receptive to this type of professional is to analyze the number of coffee shops that have opened in the city in recent years. It takes as an example the Bauru Shopping Center, which until recently had only a coffee shop/Café. 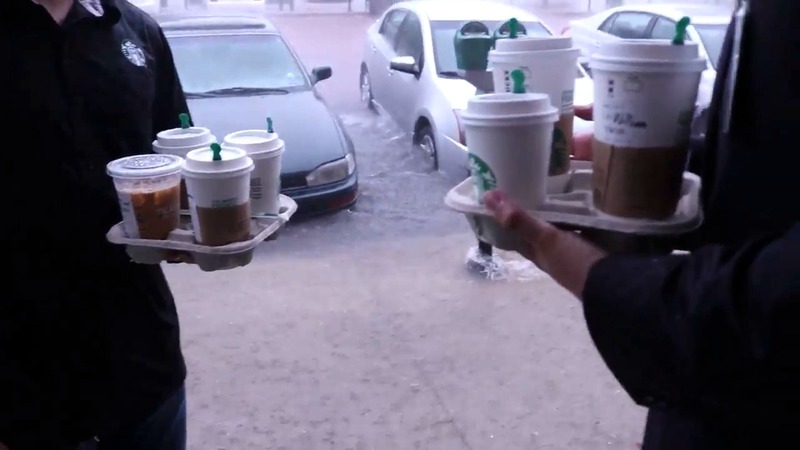 Today there are at least five, in addition to the stores that have created space to serve the drink to customers. 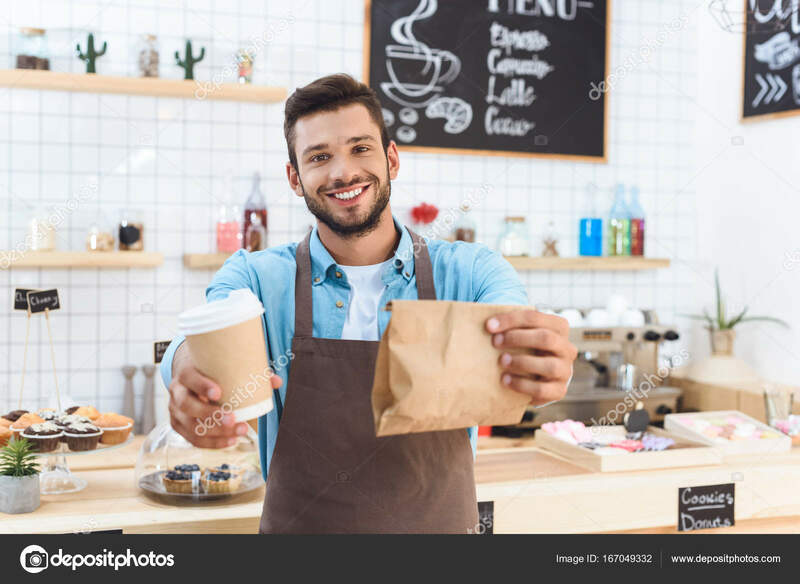 For him, the expansion of the coffee shops will leave the most demanding consumer, and then the importance of the barista, for it is he who has the function of giving a special touch to the coffee, to add value to the drink and let that taste on the client of “I want more”. Another piece of good news for workers is that domestic consumption of coffee does not stop growing. According to statistics of the Brazilian coffee industry Association (Abic) in the past 20 years the consumption increased by 225%. Jumped from 8 million bags of coffee in 1990 to 18 million last year. In that time, the only year that reduction in consumption was in 2003. In other years, the growth has been constant. Turning the bags in coffee, Brazil reaches the mark of almost 78 liters of drink for each inhabitant per year. According to the Abic, the result approximates the per capita consumption of Germany and Brazil already surpasses the indexes of Italy and France, that are large consumers of coffee. Because of people are spending more time away from home, the demand for coffee shops has increased. Add to this the growing offer of a most exquisite coffee in restaurants, hotels and other spaces. This account does not enter sites that offer coffee in thermos. For experts, coffee is that served time or at most until 30 minutes after it’s done. After that, it oxidizes and loses the original features. The Abic estimated that the different coffees, segment of superior brands and Gourmet, though the smallest part of consumption, continue showing growth rates of 15% per year. Second Chaud, which taught the course at Senac, due to this increased demand and level of consumer demand, the market is favorable to the baristas. According to him, the area is in need of skilled labor. In the opinion of the barista, Bauru, for being the birthplace of one of the largest national franchises of coffee, Fran’s café, could be at a higher level in this field. However, although of late the city way, second Chaud, is leaving for a higher quality level. “For that, we need qualified professionals, who understand the art of making a good cup of coffee”, says. According to Guber Gafoor, one of the organizers of the course of barista, the idea arose from the observation that the coffee shops in the city had grown enough in recent years.For him, the great demand for the course only confirmed the suspicion that there is a demand little explored. Although Brazil is the largest producer of coffee, the country is still a step behind in the production of high quality. Only 1% of the total produced fits in this classification. However, the trend is for growth. 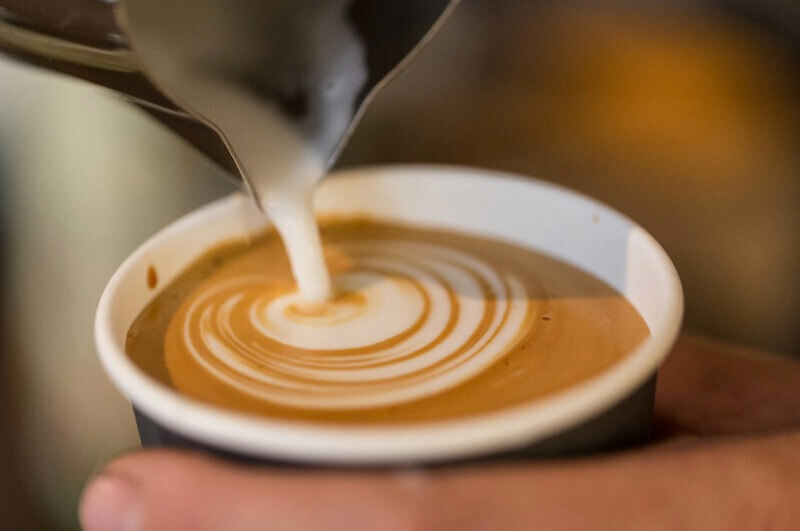 According to the barista José Antônio Chaud, the expansion of coffee shops is indicative of that is growing the most discerning coffee consumer audience that seeks a better quality product. Interestingly, one of the types of grains considered top of the line on the world market originated in Botucatu, at Fazenda Lageado, which belongs to the Universidade Estadual Paulista (Unesp). It is the yellow bourbon. Its sweet taste and pleasant aroma make all the difference. Although it has emerged in the region, this variety has adapted better to the farms of the South of Minas Gerais. Second Chaud, the baristas identify the best beans to prepare a special coffee, to be able to win over consumers. He’s the one who’s mission is to find out what is the best type of coffee depending on taste. For that, you have to know the type of grind that was used in the processing, roasting, because everything that interferes with the taste. According to Chaud, bourbon has been one of the most sought after by the balance he has between acidity, sweetness, bitterness, body and aroma. According to him, is a type of coffee that you can take without added sugar. In his opinion, the Brazilian haven’t learned to value the good coffee. That would explain the low production of high quality coffee. According to him, the quality coffee hardly causes gastritis because it does not contain impurities and needs little or no added sugar. Chaud recalls that the excess sugar can also lead to discomfort. In addition to the quality of the grain, the Cup is another important element in the search for good coffee. She has to be warm not to “steal” the warmth of the drink. If it is, you don’t have to heat heat. The water temperature also interfere. Very hot water, in addition to burn the tongue, prevents coffee tasting, excessive heat does not let the person feel the taste of the drink. Therefore, the recommendation is to not let the water boil in coffee preparation. The boiling removes oxygen from the water and this reflects in flavor. Other requirement: the water must be filtered. The smaller the presence of chemicals in the water, such as chlorine, the better. Another peculiarity, especially espresso, the baristas prefer to call “espresso” (Italian term), is not to forget the crema, the foam that sits on the surface of the coffee. It helps to maintain the characteristics of the beverage. 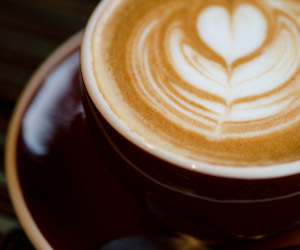 If the coffee is not expressed, but done with the use of strainer, the barista José Antônio Chaud is pouring water on the powder to the edge to the Center, in a spiral. So it is possible to extract as much of the dust. The main tip is: did the coffee, serve. Avoid storing in a thermos. But if you do, do not store the drink for more than half an hour. Chaud remember that coffee is a fruit that contains natural sugar, so it ferments in a short time and that changes the flavor and characteristics of the beverage and can lead to “burning”. “Let’s have a coffee?”. Who never received an invitation like that? Long ago, the cafes have become places where people gather to discuss important matters or simply chat. It is a time also of relieving tension. The ritual of coffee is a tradition that has survived all the transformations of society. In supermarkets, is one of the most frequented spaces. 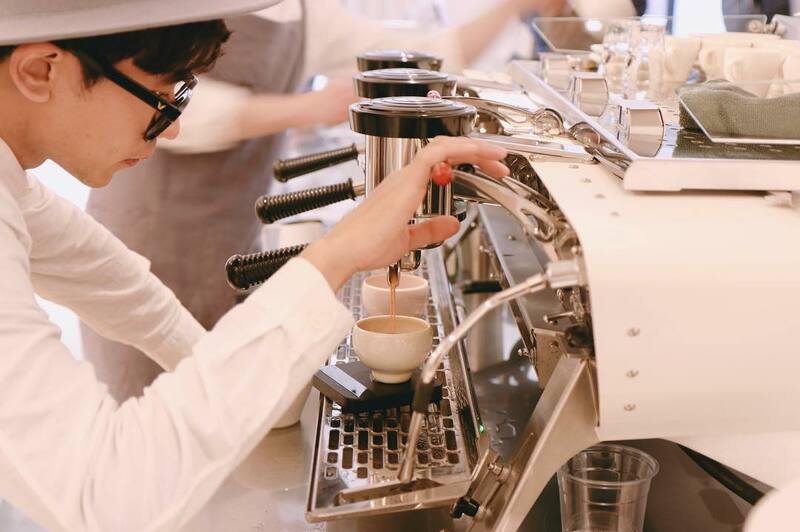 And, in recent years, there has been a tidal wave caused by modern espresso machines, which revolutionized the coffee habit, allowing a rapid growth of the chains of coffee shops. The barista José Antônio Chaud remember that coffee is, for many people, the breakfast, i.e. your first supply. In addition, is what leads people to have the first contacts in the morning, whether at home or at work. Chaud comments that one of her dreams is to take the coffee project for schools. In his opinion, the drink can help to awaken children and to increase the level of concentration in class. When the psychologist Ana Karina Barbosa heard the doctor that she would have to leave the coffee shop to solve the problem of gastritis, the words does not sound pleasant to their ears. If your cure depended on it really can’t tell if the treatment would succeed. That’s because scratching your coffee day after day would be one of the recommendations more difficult to meet. Despite the medical order, Ana Karina didn’t think at any moment drop the coffee. After all, she has an affectionate relationship with the drink. “She’s part of my childhood. I loved coffee at my grandmother’s House. The smell was wonderful “, reports. On account of this affective memory and olfactory coffee awakens her, the psychologist was thinking of a way out less traumatic. Talking with others passionate about coffee, she received the Council to change the habit. 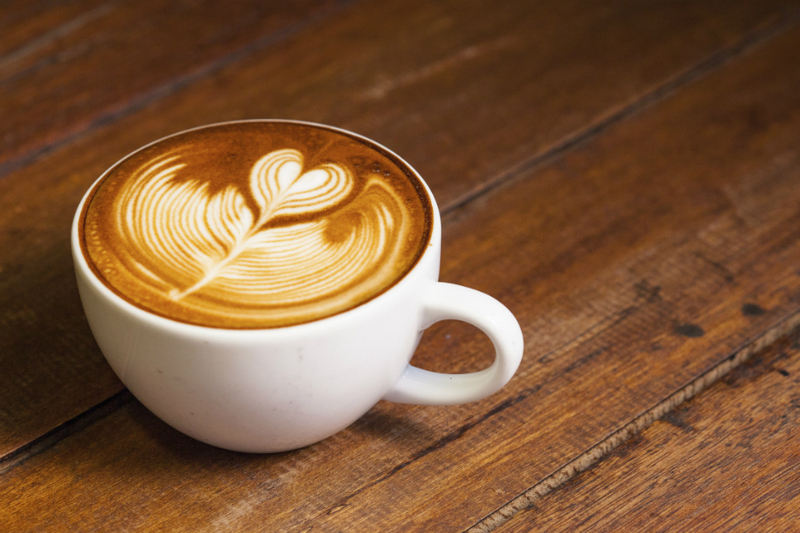 Instead of coffee powder, start buying coffee beans, which is more easy to see if there’s any impurity. With this, you will have the guarantee that you will be having a black coffee, no sticks, Earth or other substances which, perhaps, are mixed with dust. SPARSET – Coffee To Go Kaffeebecher "Barista"